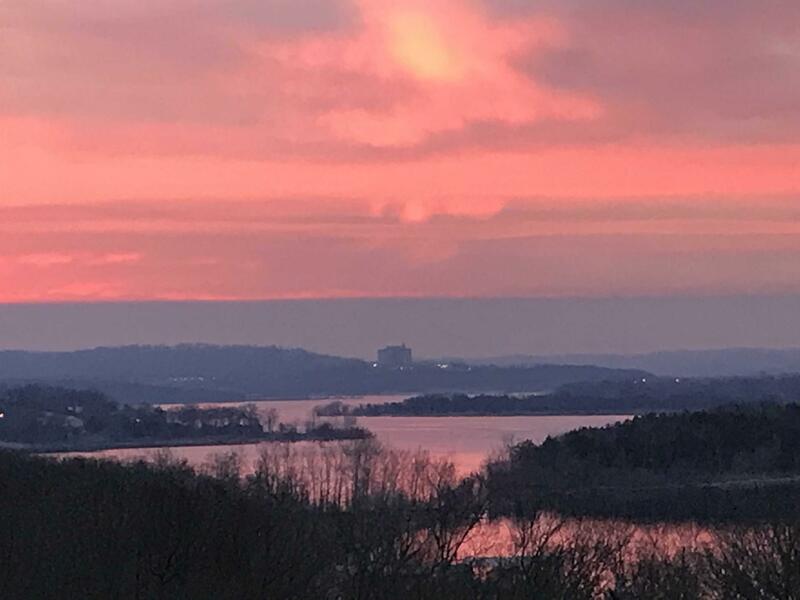 You don't have to live in Branson proper to experience all that is wonderful about our great town. 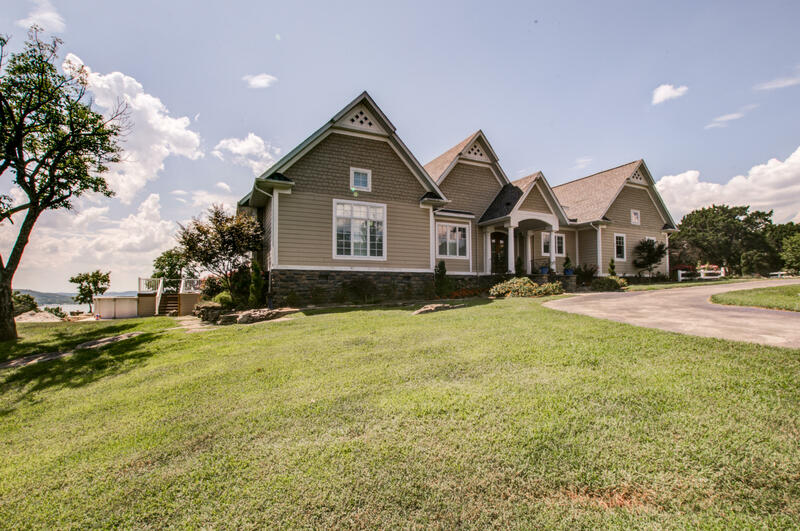 Sometimes living in a town nearby gives you the maximum fun with the minimum headaches, and if you're investing in a rental property, the costs of said property can be lower than one in town. 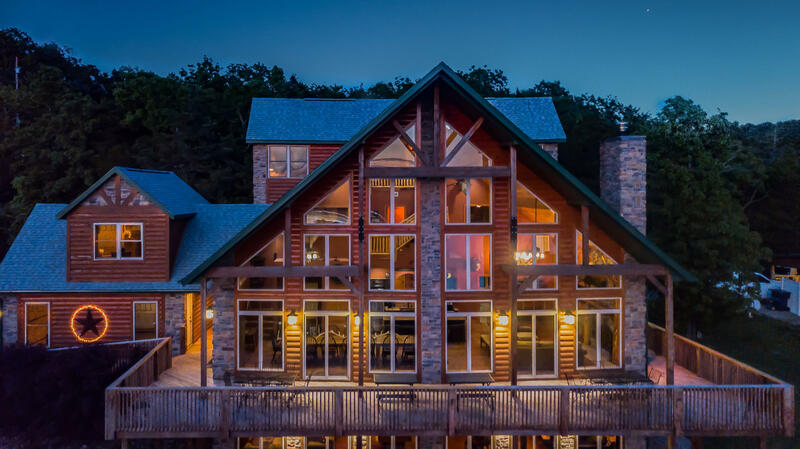 Branson West is a good example; formerly named Lakeview, Missouri, Branson West is a small town located approximately 20 miles from the bright lights of Branson. 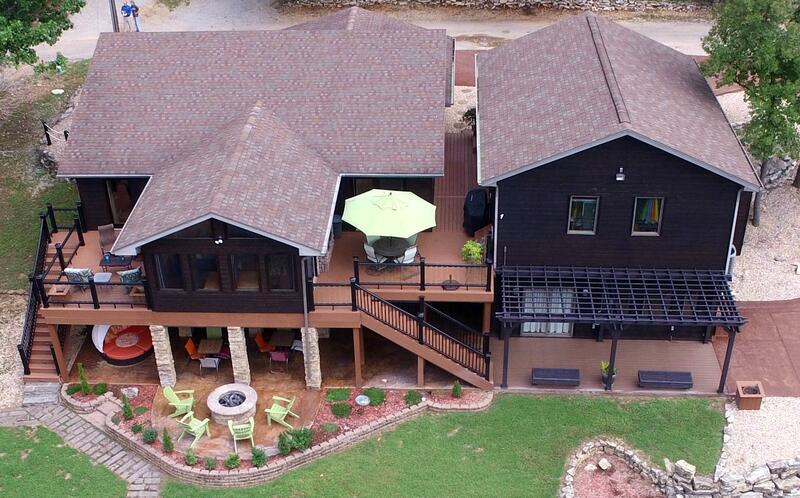 Here, the rural beauty of the area will draw the attention - and the hearts - of most everyone else! 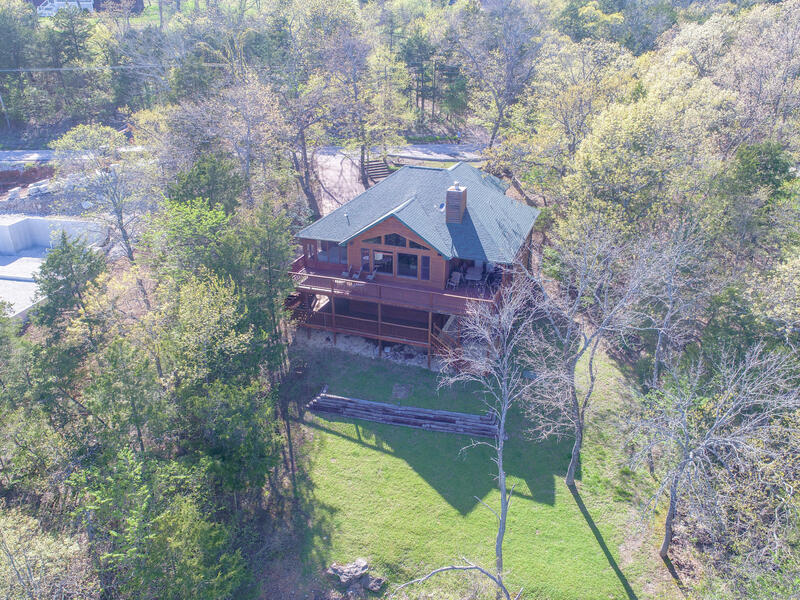 But don't let the small size of this Ozarks beauty fool you...the homes for sale in Branson West, MO rival the size and elegance of homes in towns much bigger, and the scenery surrounding some of our finest Branson West real estate may tempt you into considering a move here full time - even if you were only planning on using your new home as an investment home! 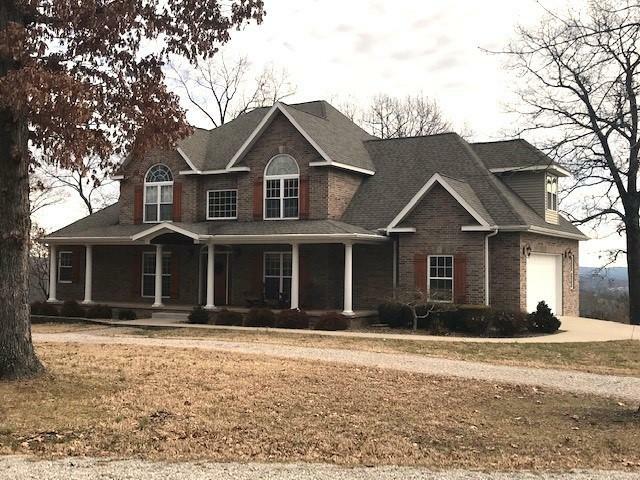 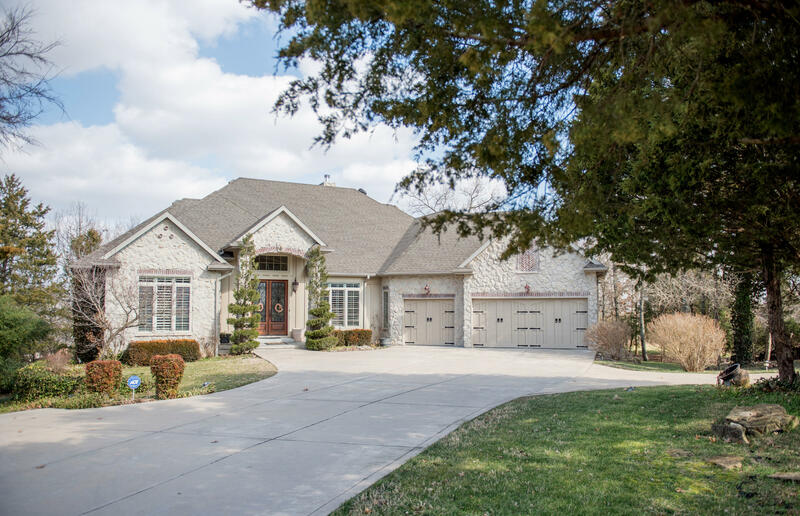 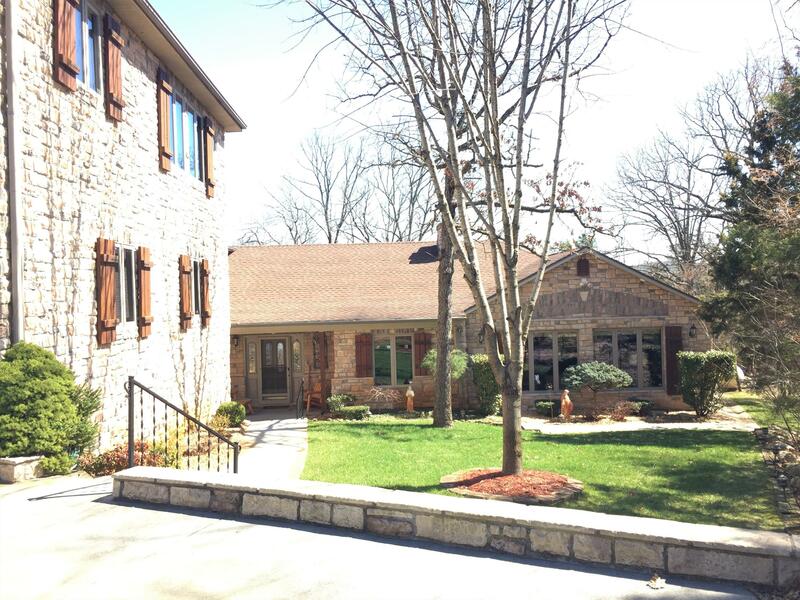 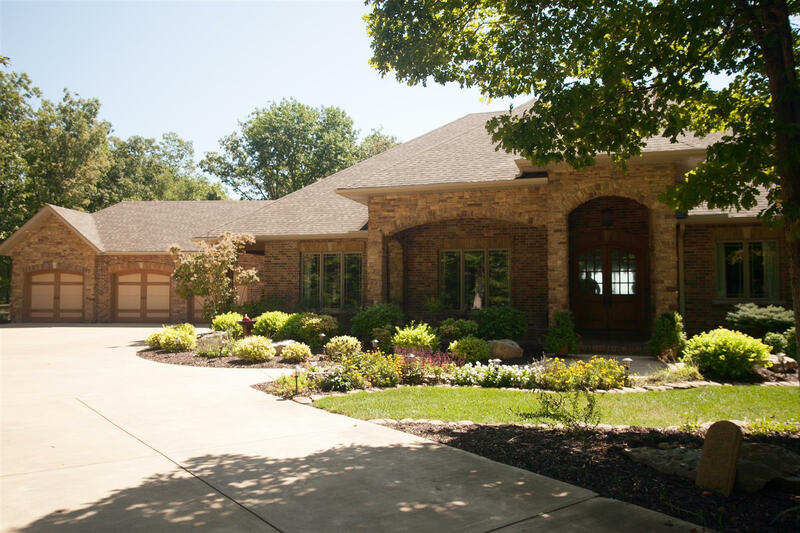 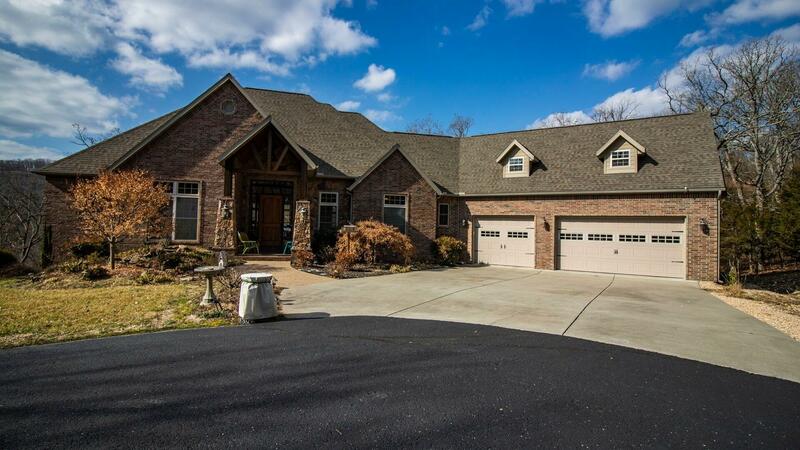 Read on for more information about homes for sale in Branson West, MO! 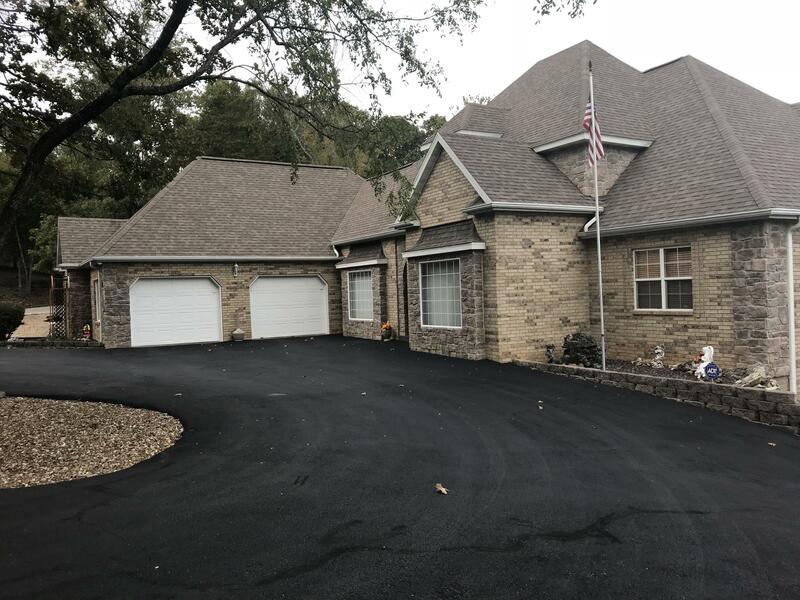 Sunset Realty Services has been around long enough to know how to find the best homes, in the best areas, and at the best prices, and the homes for sale in Branson West fit the bill perfectly! 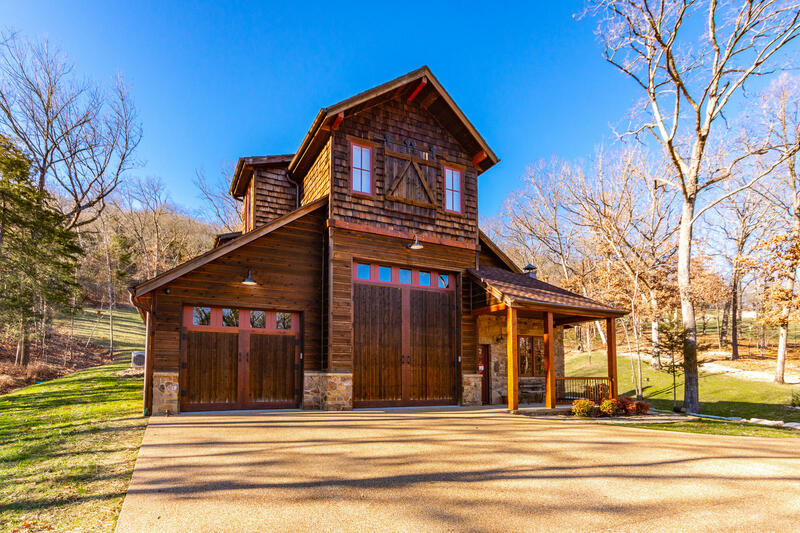 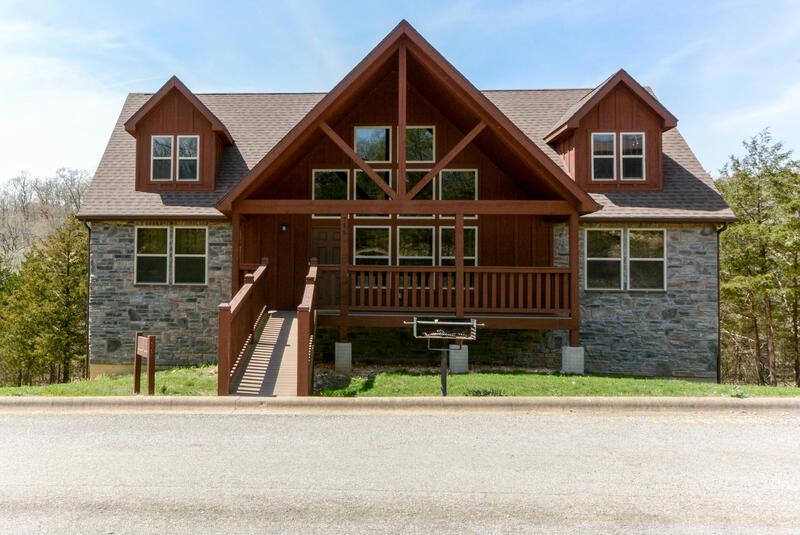 Branson West real estate homes are elegantly casual, with lake views, private docks, and scenery that will make you thankful for Mother Nature's artistry long after you leave this slice of paradise. 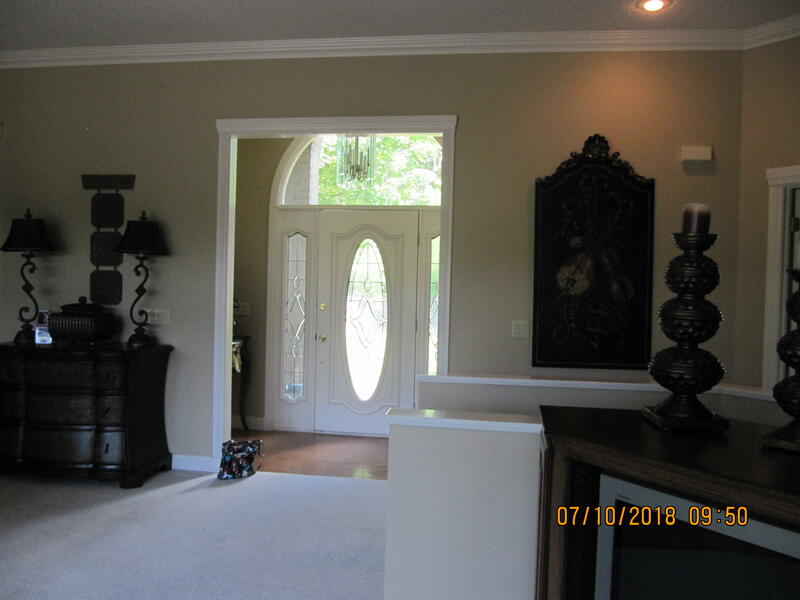 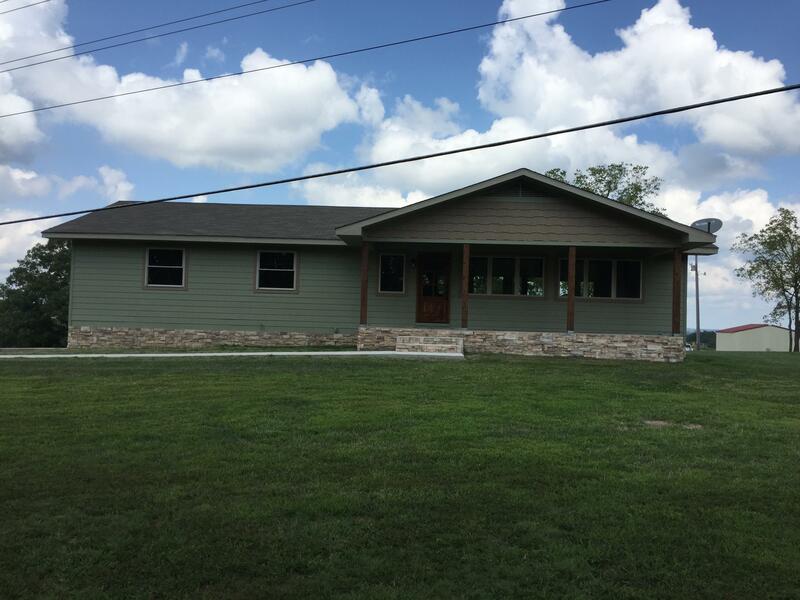 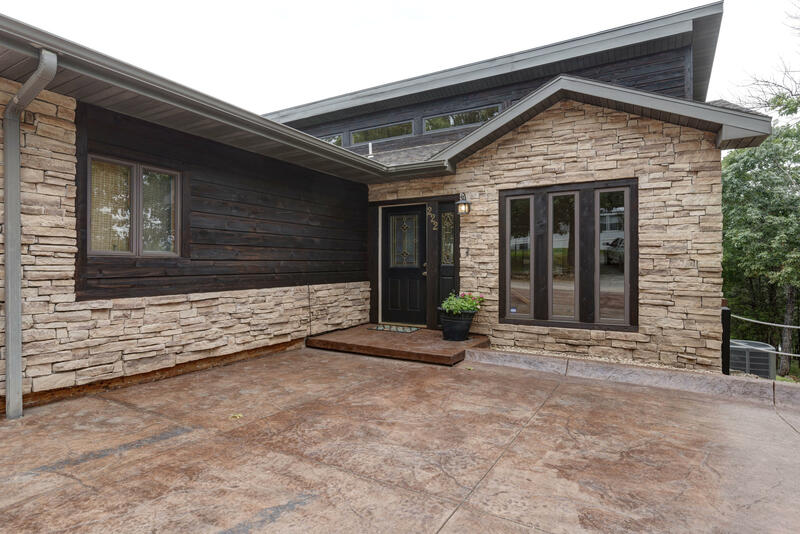 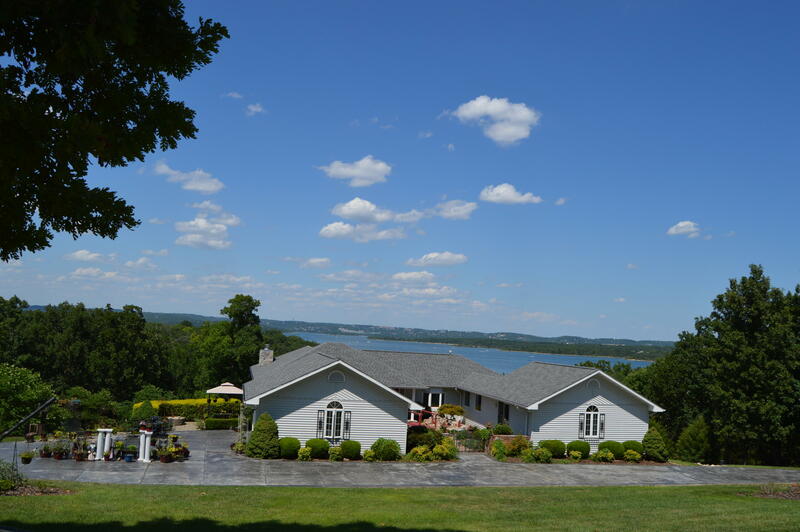 Whether you're looking for something large and grand, sitting on a bluff overlooking a lake, or something small and intimate with acreage and a picturesque creek winding through it, we have it and will work hard to get you the best price! 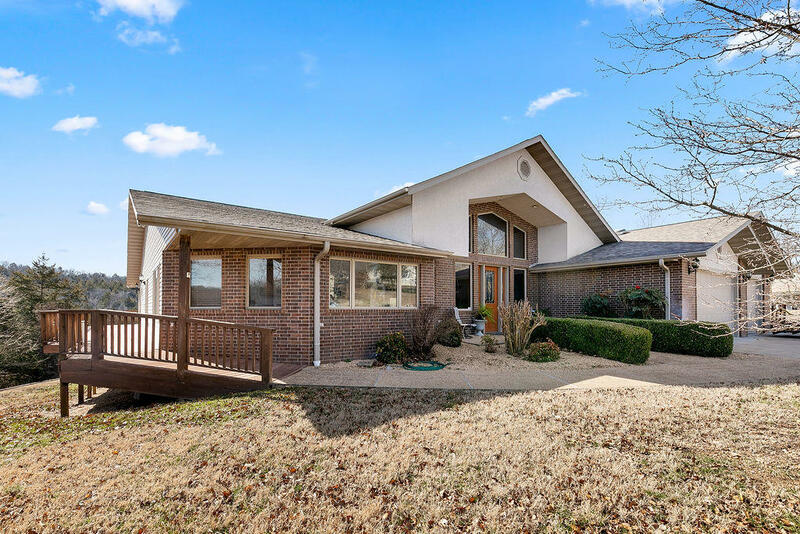 The best Branson West, MO real estate has to offer you is just a few key clicks away - contact us today for more information.